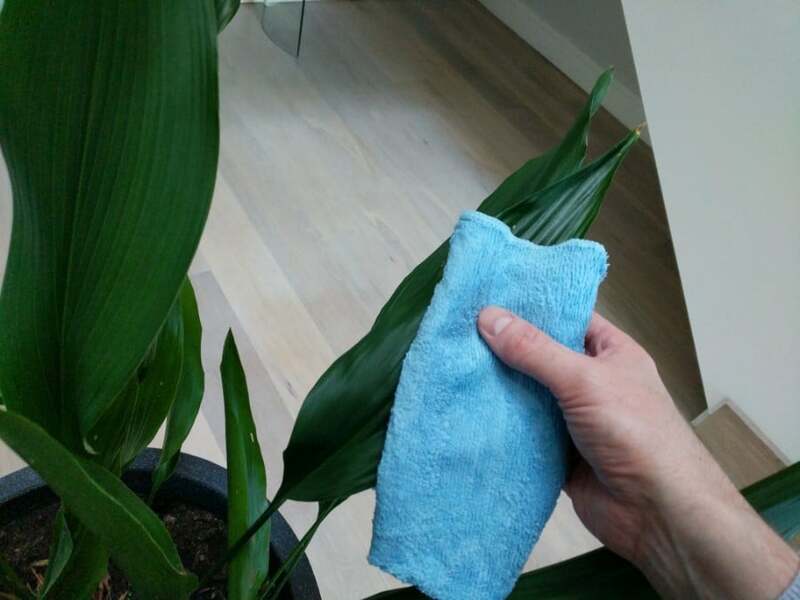 Blog How Do You Clean Indoor Plant Leaves? Indoor plants are popular among homeowners for a wide variety of reasons. They add a touch of nature and greenery to our houses. But to keep them looking their best and to help them thrive, you should clean indoor plant leaves from time to time. How do you clean indoor plant leaves? The best ways to clean indoor plant leaves depends on the type of plant, the type of leaves and the nature of the dirt. The best ways are to wipe them with a cloth, duster or brush, rinse them with water, spray them with a dilute soap solution or use compressed air to remove dirt. Cleaning your indoor plant leaves doesn’t have to be a difficult job. The following methods are simple ways using mostly items from around your home to clean indoor plant leaves. They won’t harm your plants and will help to keep them healthy. Regardless of how clean we like to think we keep our homes, inevitably there is microscopic dirt and dust that floats around in the air. Over time this dust settles on surfaces — plant leaves included — creating a layer of dirt that needs to removed. Cleaning your indoor plant leaves is a simple process, albeit not always a quick one. 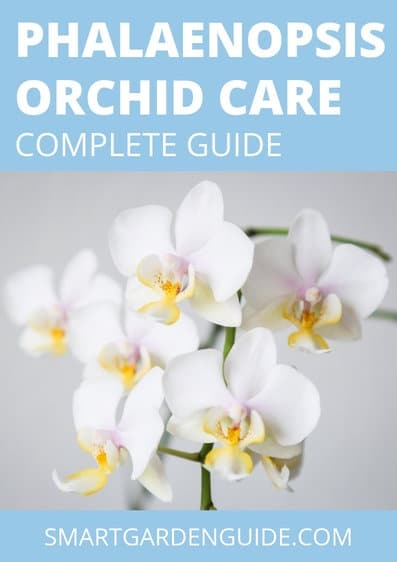 There are a handful of different ways your plants can be cleaned with many of them needing nothing more than common, everyday household items. The following seven methods are the most commonly used ways that people clean the leaves on their indoor plants. Some work better in certain situations, depending on the size of the plants, the types of leaves the plants have, and how dirty they are in general. Which method you choose depends on the type(s) of plant that needs cleaning and how much time and effort you want to invest in the process. Let’s start off with some of the simpler, more general methods that work well for plants that aren’t overly dirty and work our way into more specific or in-depth cleaning methods. When there is only a fine layer of dust you can quickly remove this accumulation with a feather duster or other similar product. The best type of feather dusters have down ostrich feathers; these feathers trap dust better than any other type, with black feathers being even better than grey plumage. Gently brush over the foliage to remove as much dirt as possible without being too rough and possibly snapping leaves off the stem. When you are done take the duster outside, holding it close to the ground, and shake it vigorously to “empty” the dust from the feathers. 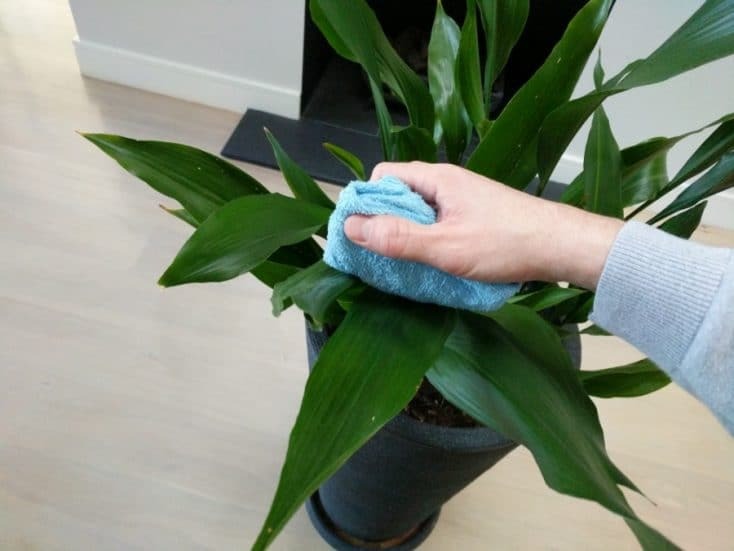 This method doesn’t always remove all of the dirt and dust but will get your plants from one cleaning to the next with fewer effects from buildup. It also makes it easier the next time you attempt a more extensive cleaning of your indoor plant leaves. Cleaning my cast iron plant – Learn more about how to look after cast iron plants here. One of the next simple methods is to wipe the dust from your indoor plant leaves. This works best for plants that aren’t terribly dirty and have either only a few leaves or their leaves are larger in size. The only items that are required to clean your leaves this way are a piece of cloth and some lukewarm or tepid water (distilled water is best if available). The cloth can be a washcloth, a hand towel, or a microfiber rag; the most important thing is that the material is soft enough to prevent scratching of the leaf surface. An even better option is to cut up an old t-shirt and use the scrap pieces of cloth to wipe your plants down! Dampen your cloth with clean water and carefully wipe the top and bottom of each individual leaf. Use your free hand to support the underside of each leaf as you wipe it down to prevent damage or snapping the leaf from the plant’s stem. Avoid using hot or cold water and rinse the cloth out periodically to wash off the collected dirt and grime. A second, dry cloth can be used to remove any excess water left behind on the leaves. Cleaning my Rex Begonia – Learn more about Rex Begonia Care here. Now we get into the methods that use water. Smaller plants or those with lots of leaves can benefit from giving them a quick dunk in a bath of tepid water. To remove a light coating of dust start by filling a sink or wash basin with lukewarm water. 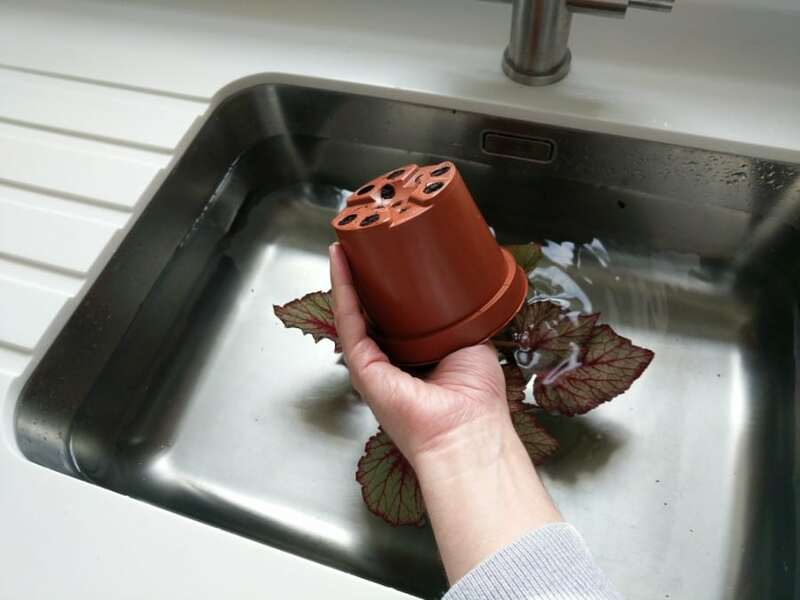 Invert the containers carefully, using one hand to hold the plant and soil inside the pot, and gently dunk/swish the leaves in the tepid water. After you have swirled the plant around in the tepid water, flip it back so it is right-side up and allow it to drip dry before moving it back to its original location. If there is a lot of water on the leaves you can gently blot them dry with paper towels or a soft cloth/rag. Drying the leaves like this helps prevent water spots from forming on the leaf surface, and requiring you to clean them again. If you’re worried about making a mess when you invert containers, there are a couple of tricks to make it easier. To keep the soil from spilling everywhere when you invert containers you can either water the soil well beforehand to bind it together somewhat in the container or wrap the top of the pot in plastic wrap to act as a barrier, holding the soil in. If your indoor plants are too large to tip them over and give them a good dunk in the kitchen sink or bathtub then it might be in your best interest to simply give them a shower instead. Move plants to the bathtub and using lukewarm water gently spray them with the shower head to rinse off all of the dust or grime. Be careful to not allow the spray to become too forceful, damaging or snapping leaves from the plant stems. After rinsing them well, allow plants to air dry before moving them back to their home, or gently blot them dry with paper towels or a soft cloth if water is collecting on their leaves. If there is salt build up on the soil surface (it appears as a white crust) from fertilizing with plant food, this method works well to rinse it down through the soil and out the bottom of the container. 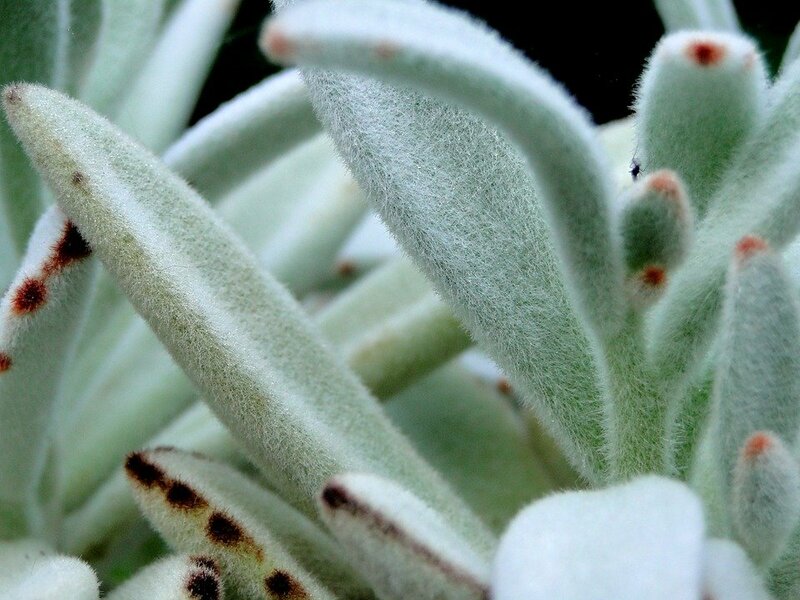 Plants with fuzzy or furry leaves need to be cleaned with a method other than water since water can damage the tiny hairs on the leaf surfaces. In this case, use a soft brush such as a small craft paintbrush, a soft-bristled toothbrush or something like a mushroom brush to clean plant leaves. This method works well on plants with pubescent hairs such as African Violets. The fine hairs attract dust and dirt but they can be damaged if water gets on the leaves. A soft brush coaxes the dirt and dust out from between the hairs without causing any damage; the soft bristles gently sweep away dirt and debris. Work from the base of leaves out towards the tip, moving from the top of the plant to the bottom. Periodically blow the dust out of the bristles or wipe the brush quickly across a papertowel or other surface to knock the debris loose. On the other hand, cactus and other succulents require a little bit different care than your standard houseplants when it comes to cleaning their “leaves”. Their plant parts have a waxy coating on them as an adaptation to their arid environment. This protective coating helps to prevent evaporation, holding water inside the plant tissue and in turn increasing their ability to withstand drought conditions. Spraying water on the plant to rinse off dust and grime or swishing/dunking them in water causes this coating to disentegrate. Instead of using water to clean cacti and succulents it’s best instead to use a can of compressed air to clean them. When using compressed air to clean cacti or succulents hold the can at least 10 – 12 inches away from the plants and spray in short, sweeping bursts to dislodge the dust and dirt. This project might be best done outside if you don’t want to blow dust all over the inside of your home. Be careful to not spray for extended amount of time as the air gets too cold and can damage the plant tissue. 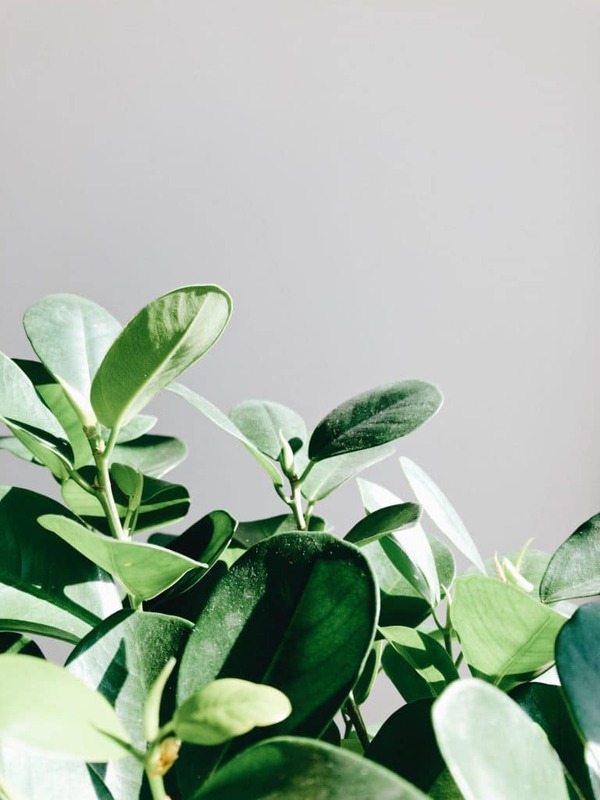 In the case that your indoor plants are considerably dirty, it may take more than a simple dunk or spray with water to really clean them well. When plants are abnormally dirty it’s alright to mix a gentle soap solution to help remove the dirt and grime. Create a solution containing a ¼ teaspoon of dish soap per quart of lukewarm water in a spray bottle, shaking it well to mix, and then gently mist the entire plant while it sits in the sink or bathtub. 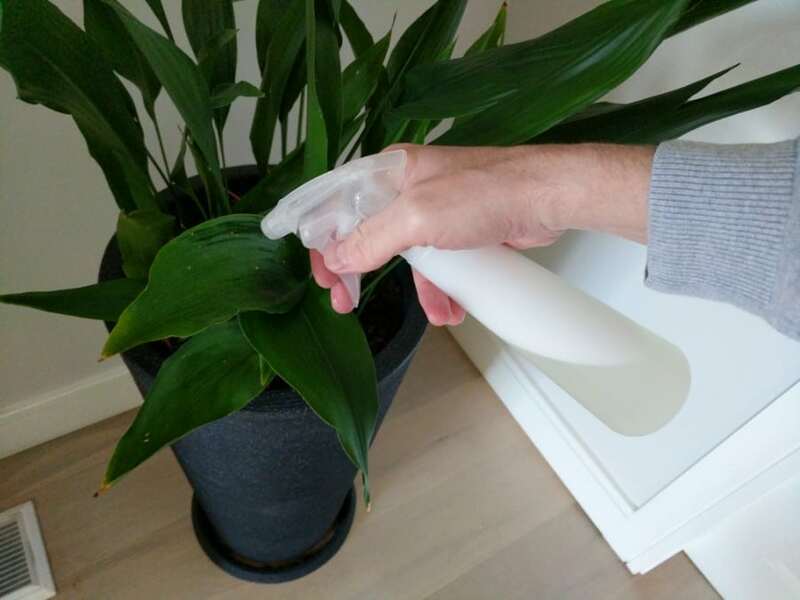 After spraying plants with the soap solution gently rinse them thoroughly with lukewarm water to remove any soap residue. Allow to air dry (or pat with a clean paper towel or soft cloth) and then put them back in their windowsill or other favored location. How often your indoor plants need to be cleaned depends on the conditions within your home and immediate surroundings. If you live in a windy area, on a dirt road, or close to a construction site you will need to clean them more often than plant owners in “cleaner” conditions. The frequency plants are cleaned also depends on whether there is a filtration system on your furnace, the quality of filters you purchase, and how often they are changed. When it is time to clean your plants, make sure to pay attention to the undersides of the foliage, the stems, and the stalks. These plant parts shouldn’t be ignored because they need a little tender loving care once in a while as well. Dust may not collect on them the way it does on the top surface of the leaves, but it still can accumulate. If you choose to use one of the following methods that utilizes water to clean your plant leaves, stick to lukewarm or tepid water. Cold water leaves water spots on the leaf surfaces and water that is too hot or too cold temperature wise may shock the root systems, damaging the plant. Houseplants, by origin, are tropical creatures. They aren’t accustomed nor adapted to really cold or really hot rainfalls; they prefer what we would consider being room temperature or lukewarm water. As water evaporates it leaves behind mineral salts such as calcium and magnesium. In the event that the leaves of your indoor plant develop these telltale spots, there are ways to remove them. An easy way to rid leaves of watermarks is to dampen a rag with distilled water or rain water (neither contain the problematic minerals) and gently wipe the leaves down similar to the process mentioned above. For hard to remove deposits, mix one tablespoon of distilled white vinegar into one quart of distilled or rain water and dab this solution gently on the leaves. Allow to sit for a minute and then wipe or rinse clean with pure distilled or rain water. Why Is Cleaning Your Indoor Plant Leaves Important? Now that we’ve covered how to clean your indoor plant leaves, it’s a good idea to explain why it’s important. Plant leaves are more then just for show. They have very specific functions in plant growth, and dirty leaves can impede growth and overall plant health. Just like your own body it’s important to keep them clean. There are three main functions completed by the leaves of plants: the production of food through photosynthesis, gas exchange between the plant and the atmosphere, and water evaporation through transpiration. Dirt and/or dust covering the leaf surface hinders these functions, and in turn affects the health and growth of the plant. Photosynthesis is one of the most important biological processes that plants complete. It is a chemical process used by plants to create sugars usable for food. Carbon dioxide from the atmosphere is combined with water taken in through the roots; sunlight is captured by the leaves and drives the process to create oxygen and glucose. Dust covering the surface of leaves hinders their ability to absorb the light energy from the sun and photosynthesis slows. When photosynthesis slows, plants don’t generate the sugar needed for energy to grow, flower, or ward off insects and diseases. Small openings in the leaves of plants, called stoma or stomata, open and close based on environmental conditions (i.e. ambient atmospheric temperature, relative humidity) to allow gas and water vapor exchange. Stomata open to draw in carbon dioxide and release oxygen during photosynthesis; they also open to allow the evaporation of water — known as transpiration — to facilitate the cycle of moisture coming in through the roots and moving through the plant. Anything blocking stomatal opening — especially dirt and oils collected from the air — hinders gas and water vapor exchange, slowing down plant processes and impacting growth. Cleaning your indoor plant leaves periodically using one — or a couple — of the methods mentioned above removes accumulated dust and dirt from their surface, allowing leaves to function in an optimal manner. This optimizes plant processes occuring at the leaf sufaces such as photosynthesis and gas and water vapor exchange, helping to encourage healthy plant growth. Can commercial plant cleaners be used to remove dirt and dust from the leaves? People often make the mistake of using these products to clean their plants, when they should be avoided. These commercial products contain ingredients that clog the leaf stoma, inhibiting gas and water exchange, and defeating the purpose of cleaning the leaves. Is Leaf Shine Good For Plants? Commercial products intended to give leaves a shiny, glossy finish should be avoided for the same reason commercial cleaners aren’t recommended. Many of these products contain waxes that clog stoma.